Integrity, honesty, and hard work are three words that come to mind when referring to one of San Francisco’s most prominent flooring experts, Avi Hadad. 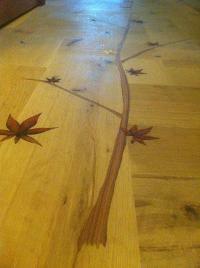 Avi is known for high-end craftsmanship at his boutique-style wood flooring business, Avi’s Hardwood Floors, Inc., and is often asked by the National Wood Flooring Association (NWFA) to fix flooring mistakes. Most of us know that Avi is no stranger to the NWFA. He serves on the board of directors and is also an avid instructor who shares his knowledge and invests his time helping other flooring professionals build their skills. He believes that staying current with products and techniques has helped him to consistently deliver quality work to his clients. In fact, he credits the NWFA for providing him with an edge over his competition. He finds that the NWFA helps him invest his time into programs that keep him up to date with techniques and product information that he says also help establish credibility. Companies and clients know he can do the job properly…as opposed to some other contractors who only compete based on price. Avi recently got called to fix the floor of a beautiful one-story, 2,000 sq. ft. home. When he walked into the home, the white walls were brown and completely covered with dust. He had to vacuum the walls twice and mop them down. The red oak floor was gouged every two or three feet across the entire floor, and the floors in the bedrooms were left with ragged edges throughout. The job was a mess. He explained how challenging it is to fix someone else’s mistakes because you’re not just fixing what’s there, you have to come up with creative solutions that will effectively fix the problem. As most of us know, we can make things worse very easily. When asked what he thinks causes most wood flooring problems, Avi stated that moisture that hasn’t been dealt with properly by the contractor is usually the problem. If a contractor hasn’t done his due diligence by exploring and measuring the moisture content of a site, it will be difficult to determine how to properly apply a product to make it successful. 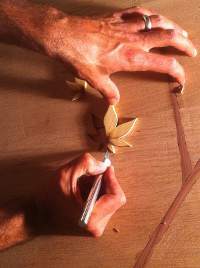 Avi believes, “When providing an expert service, you know everything can affect your final product. It’s just part of the job. It’s all about being smart and not just about being right, and it will always be hard work. Avi always takes his wood moisture meter to his job sites because he knows it’s a stable device that is easy to adjust when testing different wood species. Wagner’s Orion® line of wood moisture meter works quickly and accurately to instantly identify potential moisture-related problem spots, or to confirm wood is at its ideal moisture content level. 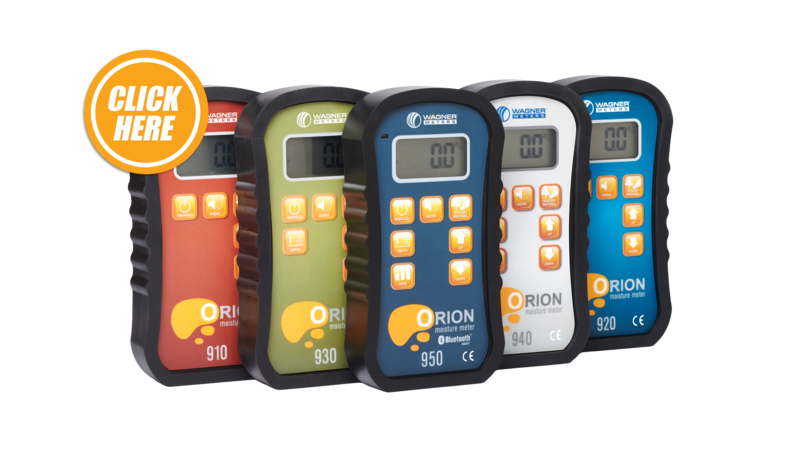 Visit Wagner Moisture Meters to find out more about the Orion line and other innovative moisture meter products.